It feels like I am forever searching for the perfect eye cream, something that does the job but within a reasonable budget too. 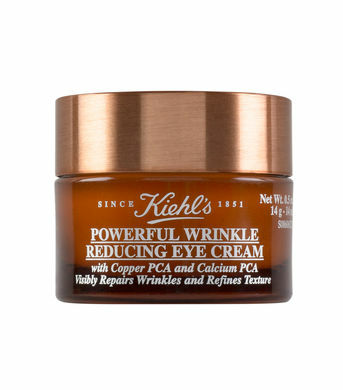 I've always read it's important to look after the eye area, even using an eye cream in your early 20s can help slow down the aging process. The skin around our eye is a lot thinner than the rest of our face, so it's more sensitive and usually tends to be the first place we show signs of ageing. Wrinkles are inevitable, but we can reduce the appearance of fine lines with a good eye cream. Not sure if I ever used an eye cream in my early 20s, but in my late 20s, I started to use the total eye care by Dermalogica. 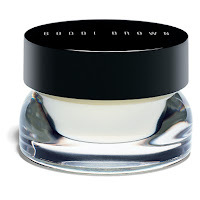 It's a good eye cream to use if you have no major concerns, it brightens the under eye and conceals dark circles. I then moved onto the craze a few years back, which was eye roll on's. I thought I'd try out the Garnier caffeine eye roll on, but didn't think much of it apart from the fact it was cooling around my eyes. Now I'm in my 30's I need to invest in a good eye cream. After reading some reviews last year, I tried the Ùna Brennan's Superfacialist vitamin C dark circles eye cream. 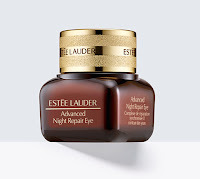 This actually worked in terms of reducing the look of dark circles, but after a while, the area under my eye seemed a little dry and thought it was time to move on. 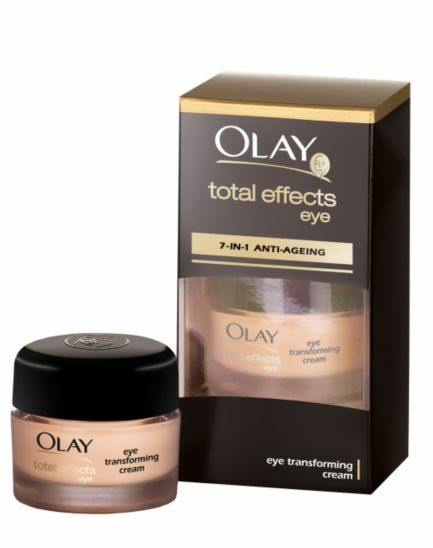 I am now using the Olay total effects 7 in one eye transforming cream. This was impossible to hunt down in stores, well according to my husband who managed to get this on Christmas eve as part of my Christmas present. This cream seems to have everything in one, and the reviews all sound positive so I can only hope it does the job. I use this day and night and a little goes a long way so will last you months. 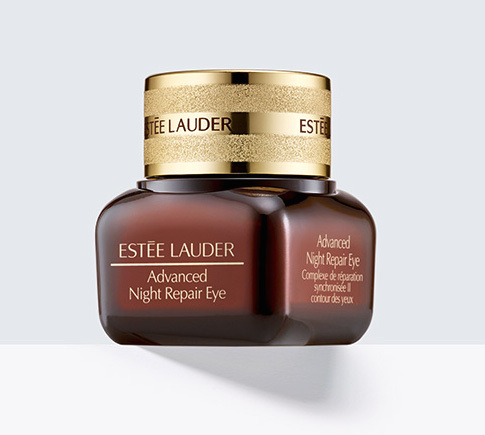 It brightens the eye area and slightly conceals my dark circles, but only time will tell. Below are my top 3 that are on my list to try out if this doesn't work.